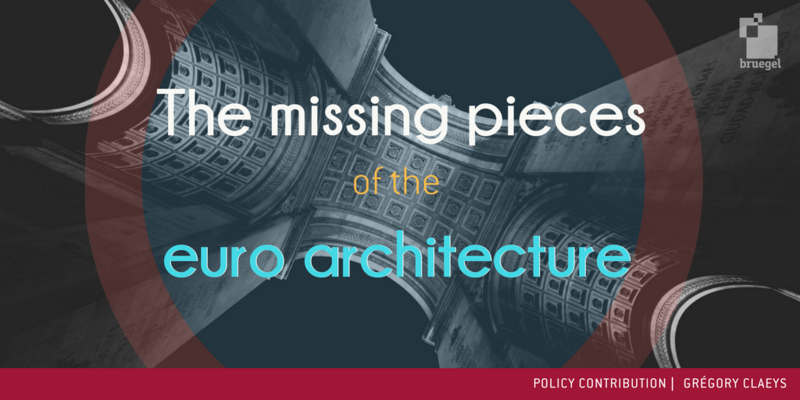 What are the missing pieces of the euro-area architecture? 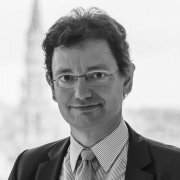 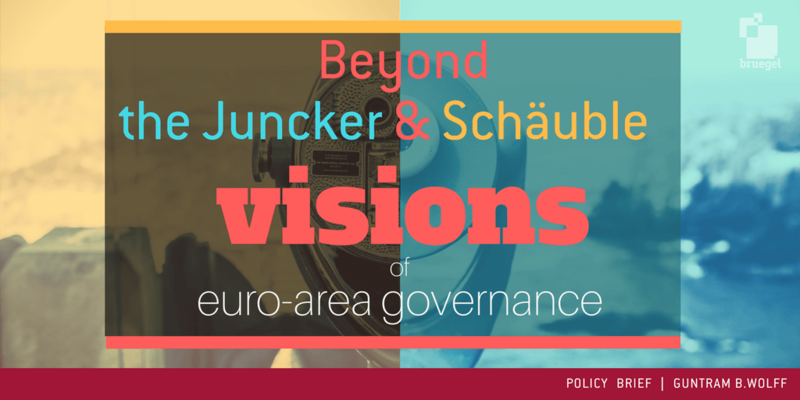 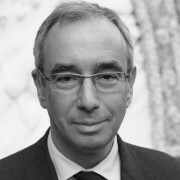 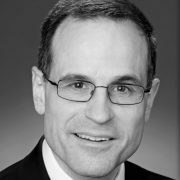 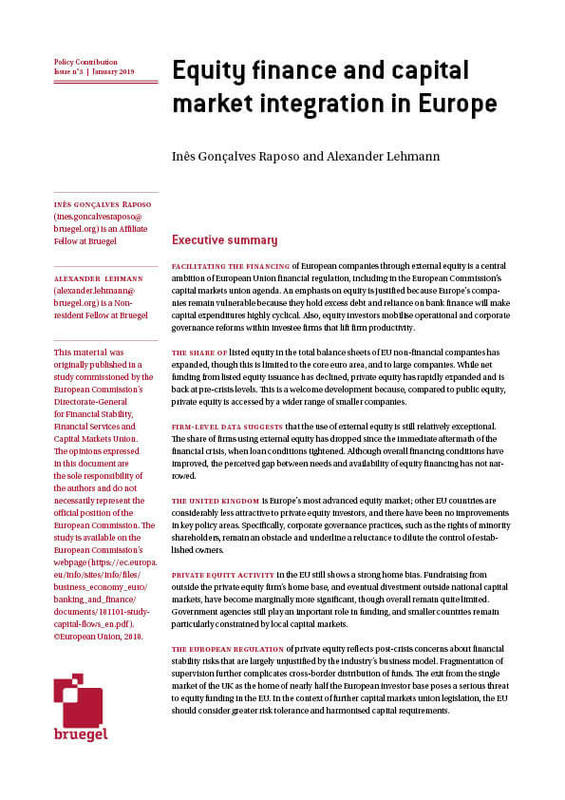 How to go beyond the Junker and Schäuble visions of euro-area governance? 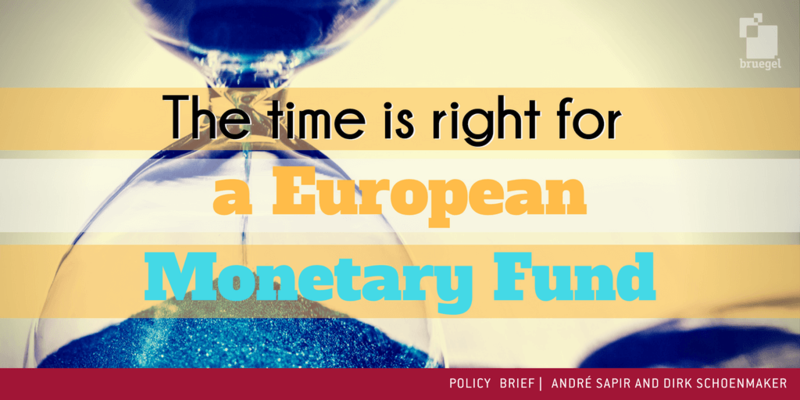 How should the new European Monetary Fund work, in order to break the sovereign-bank link?